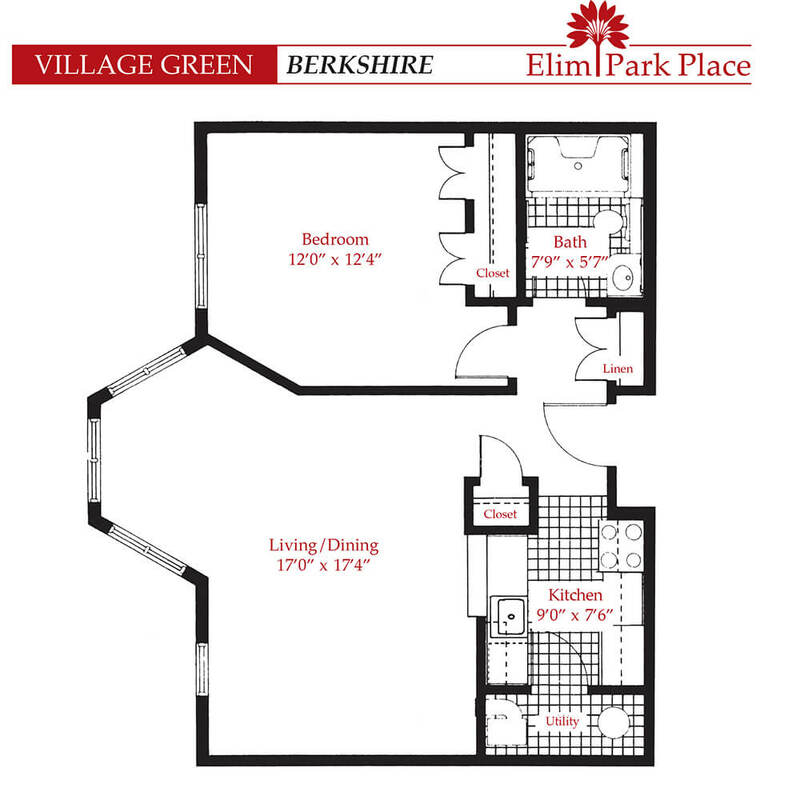 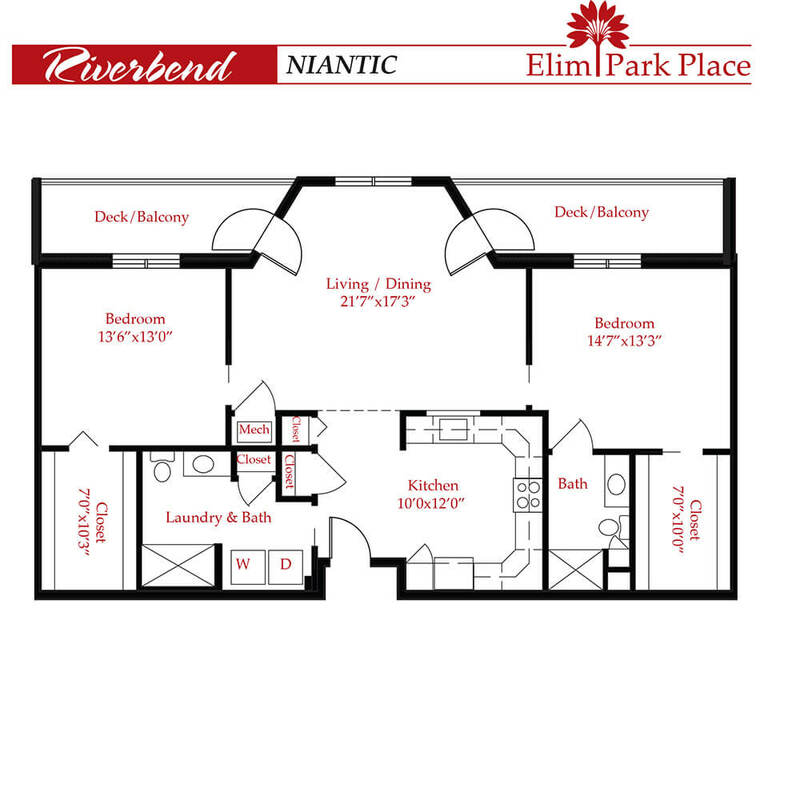 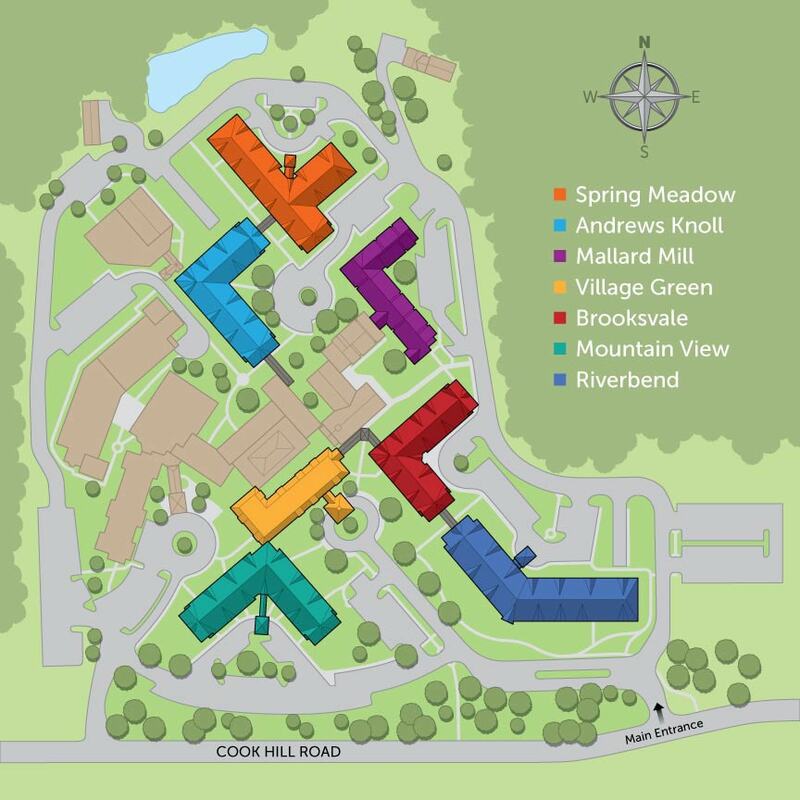 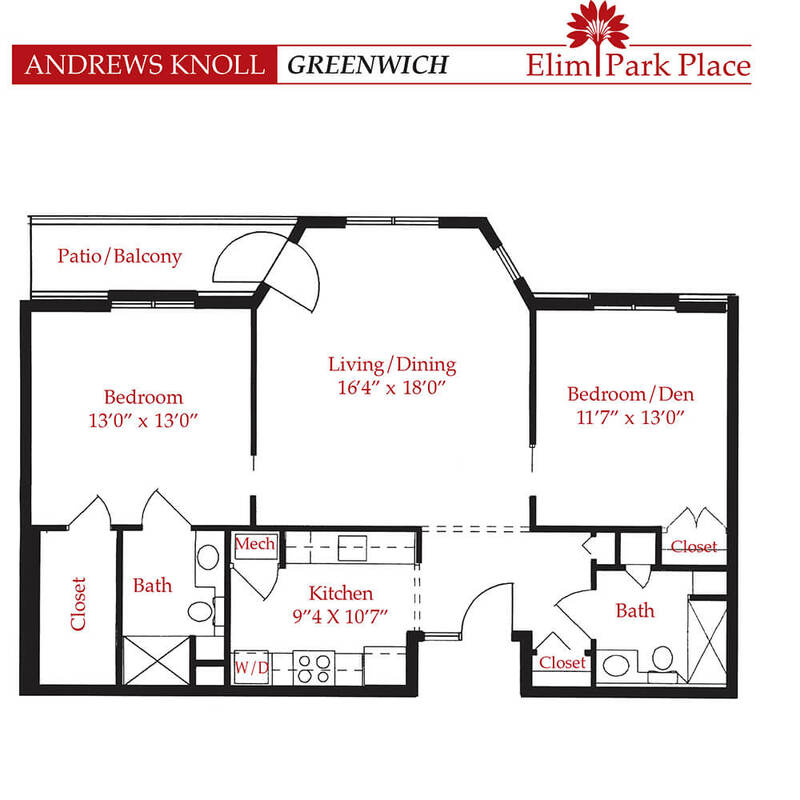 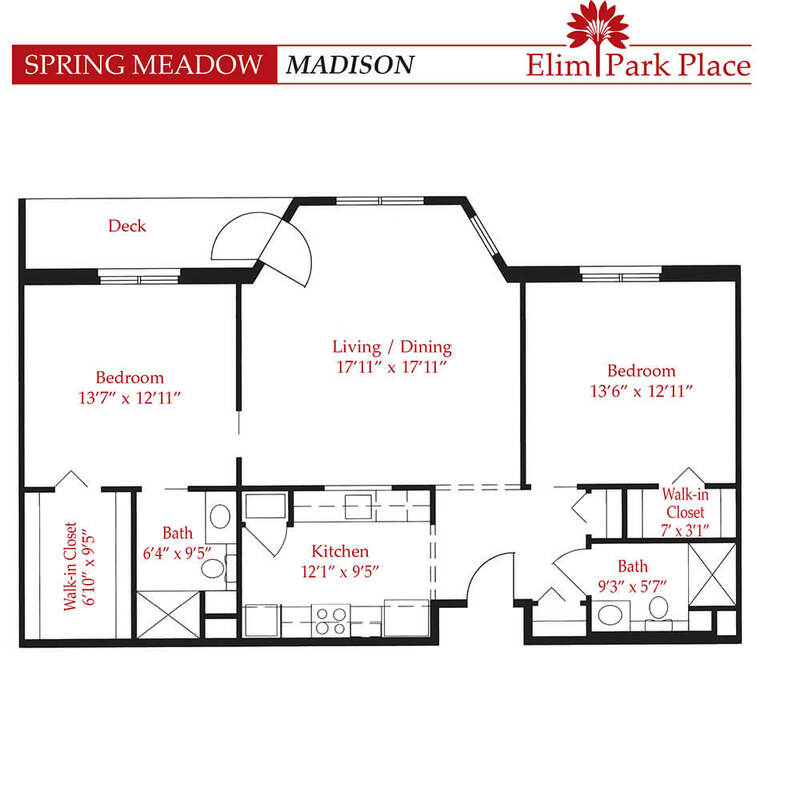 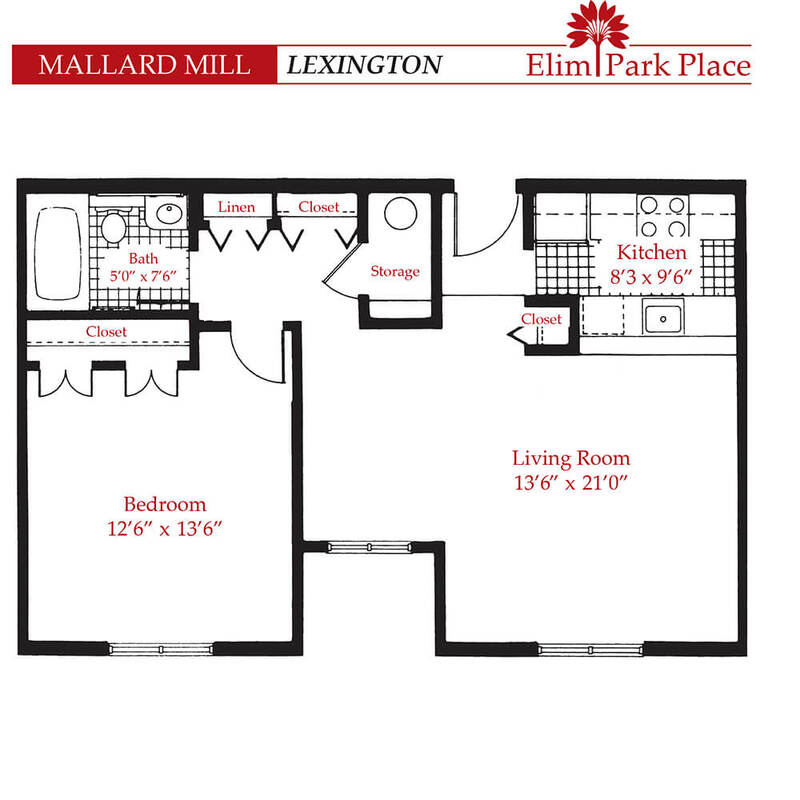 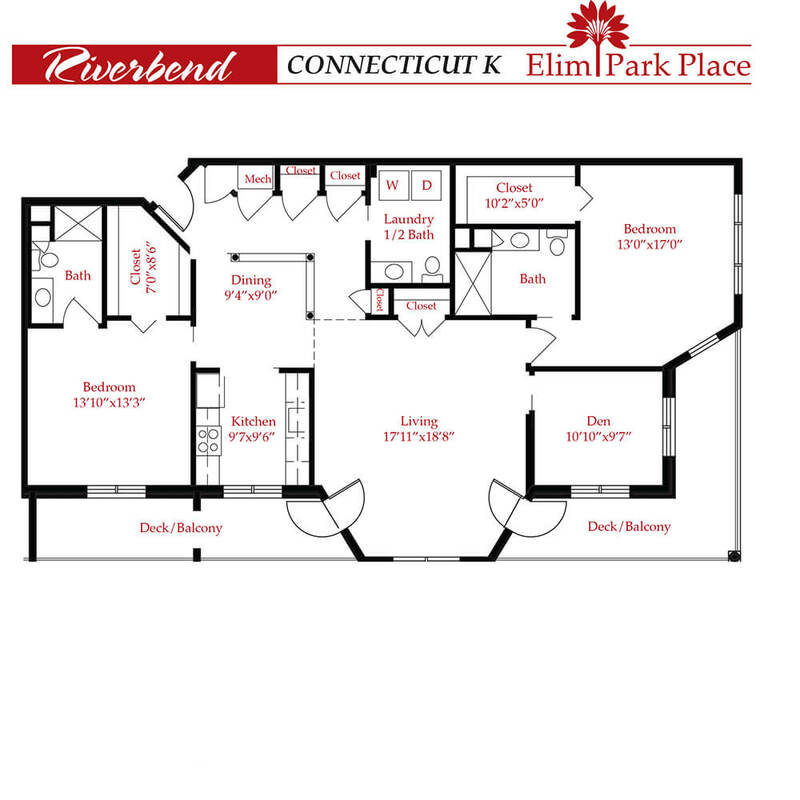 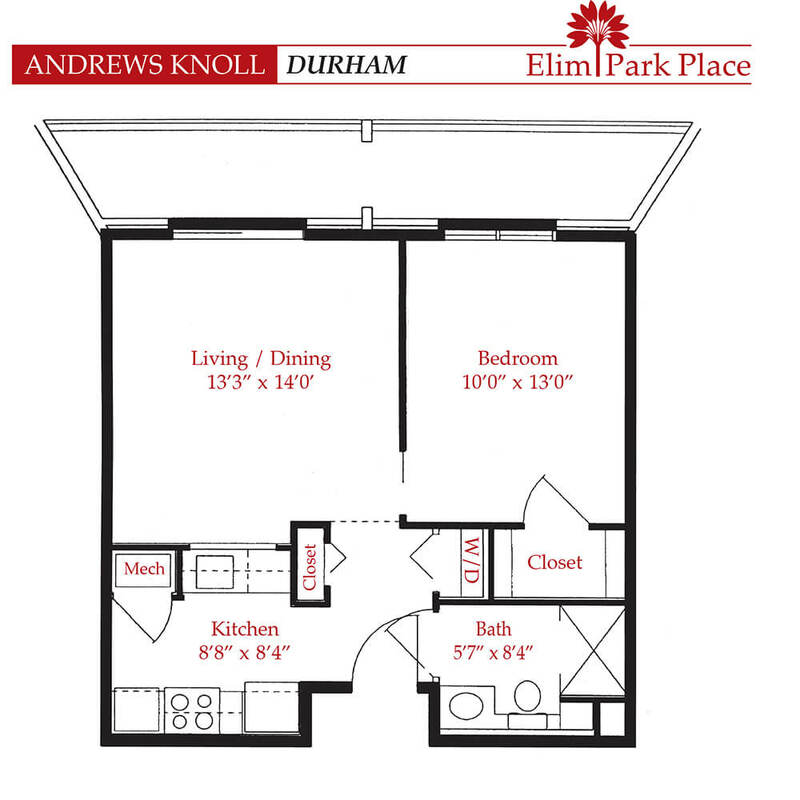 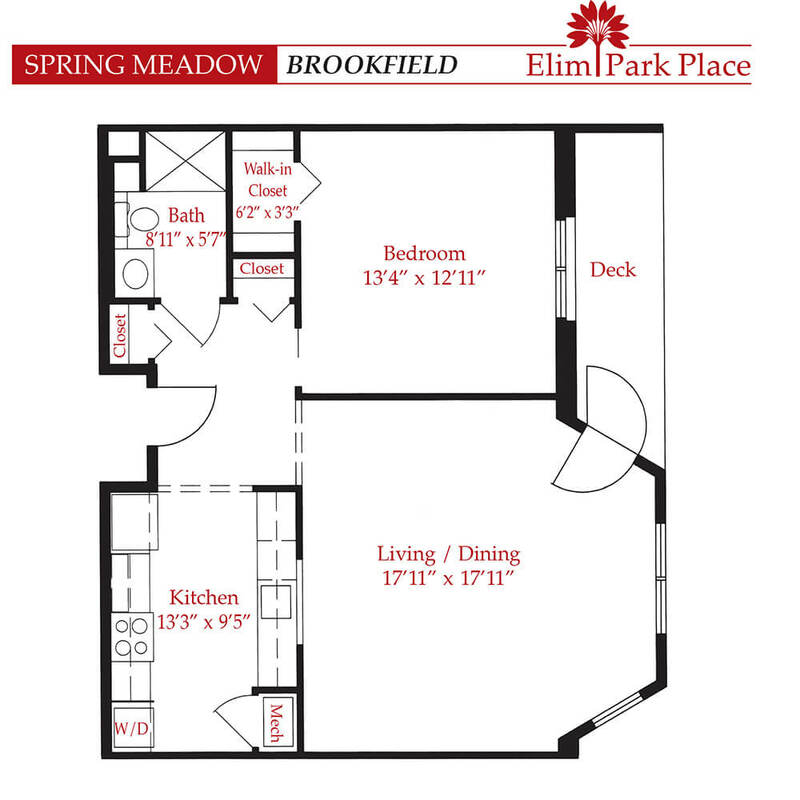 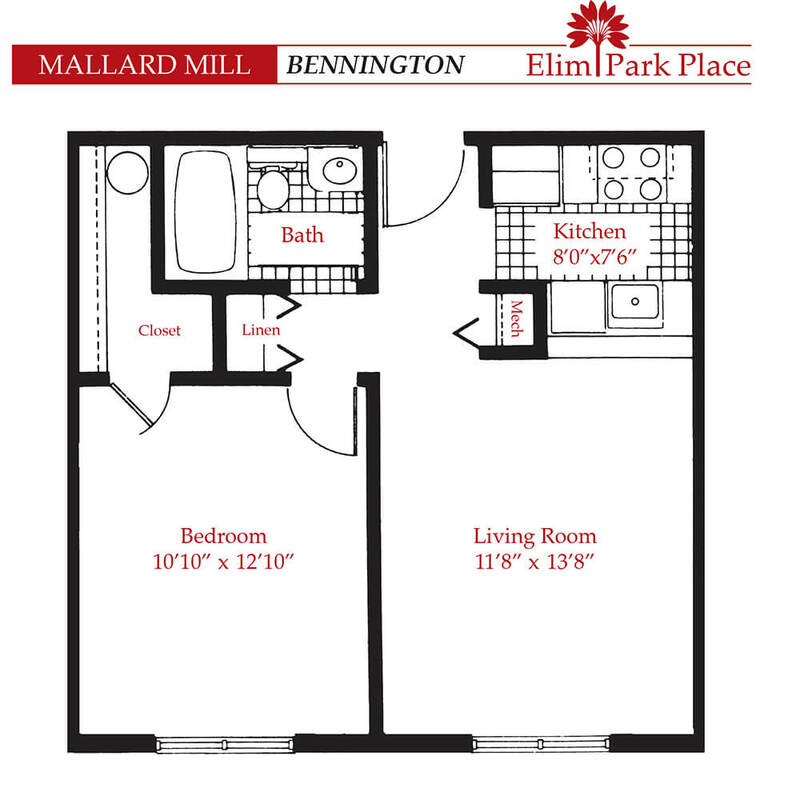 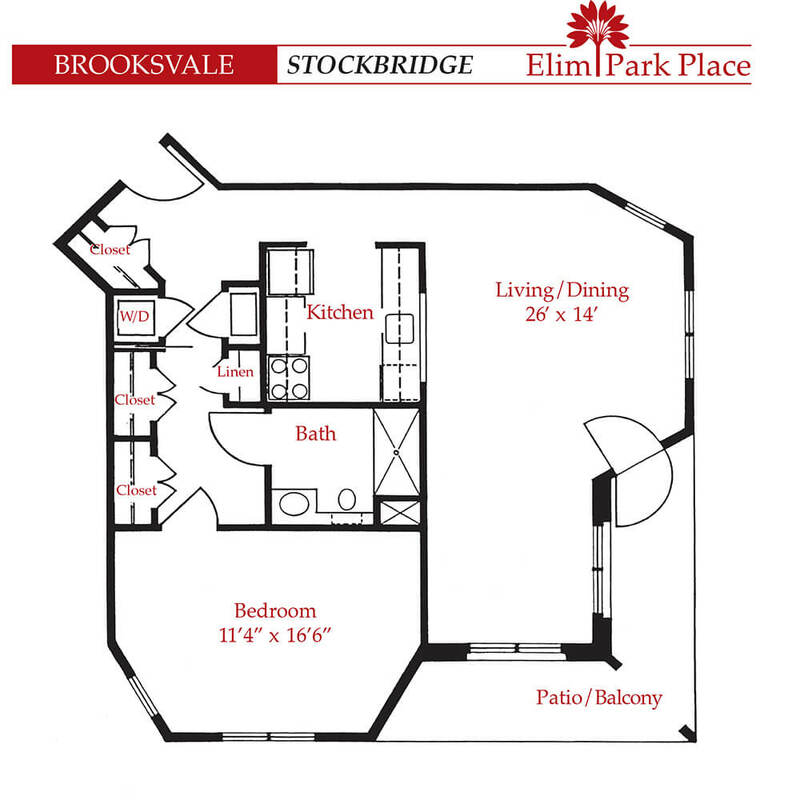 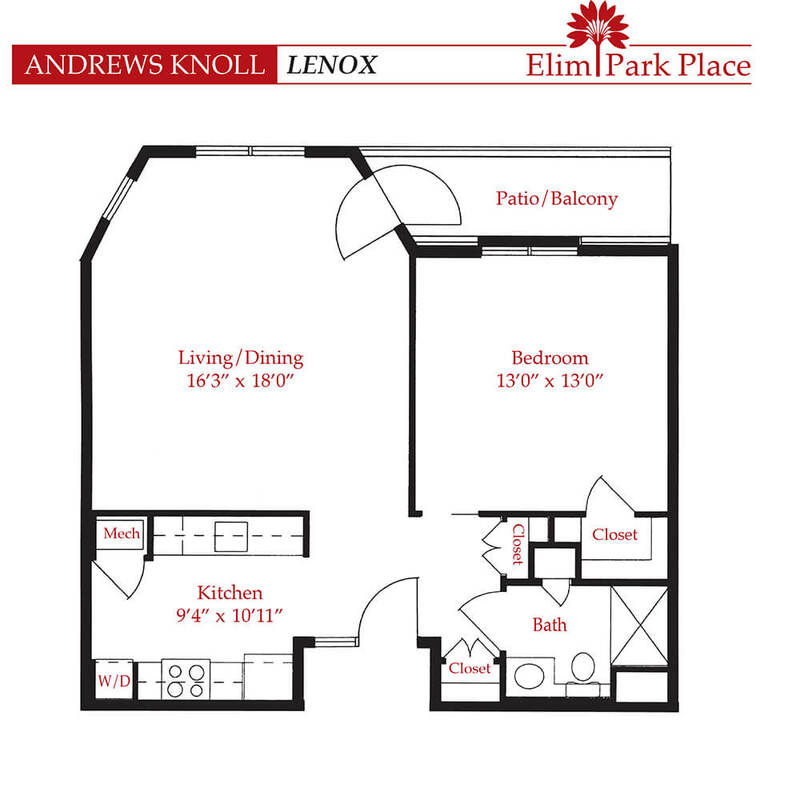 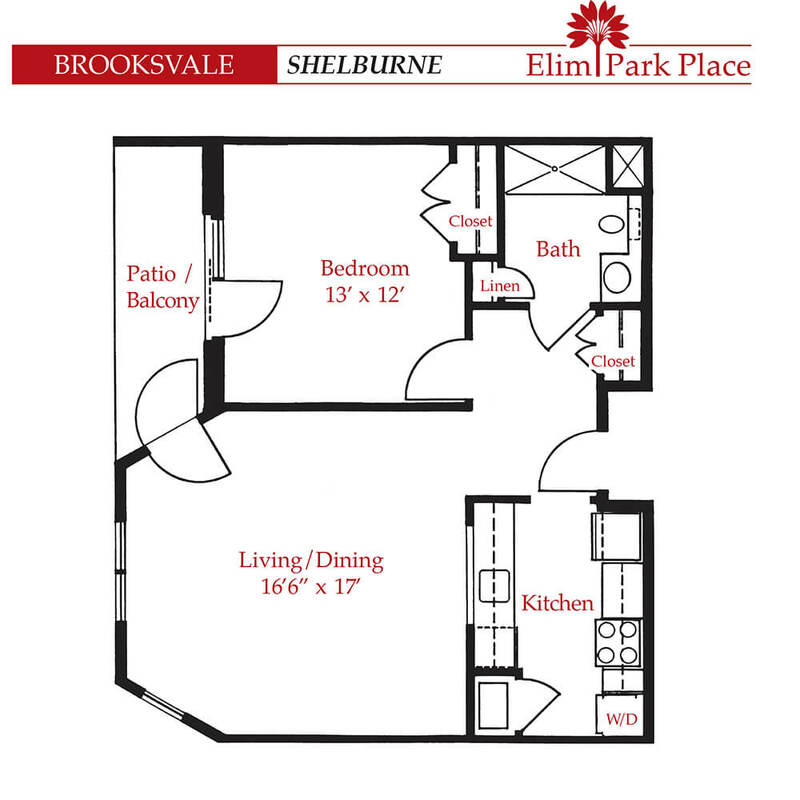 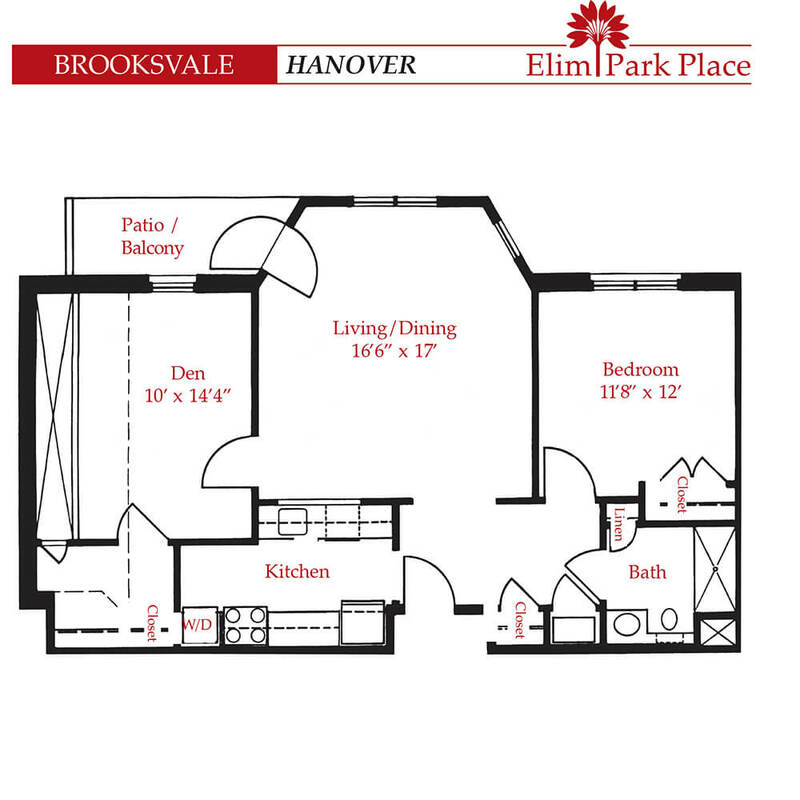 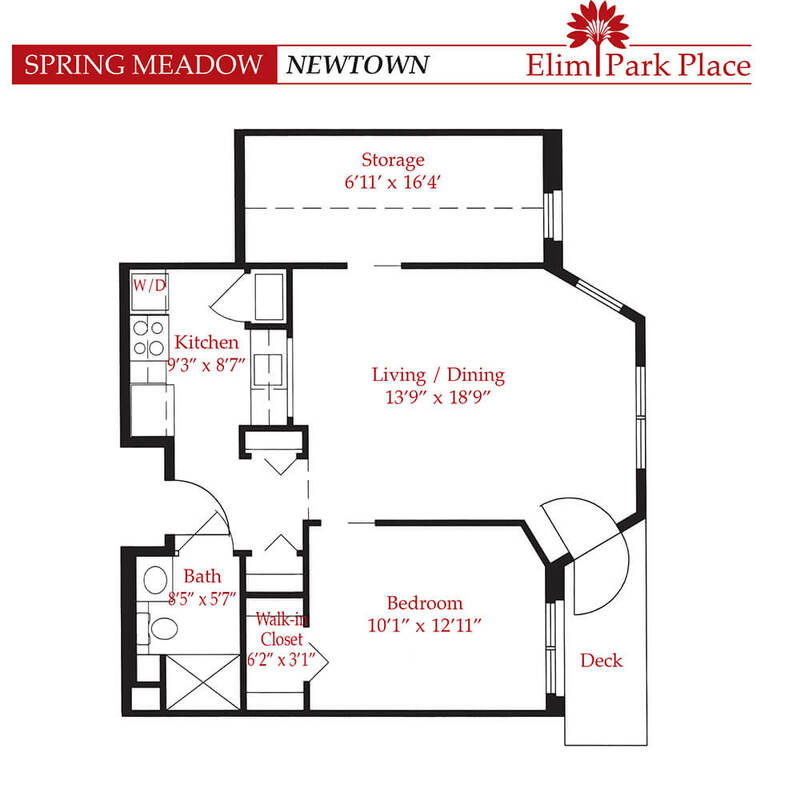 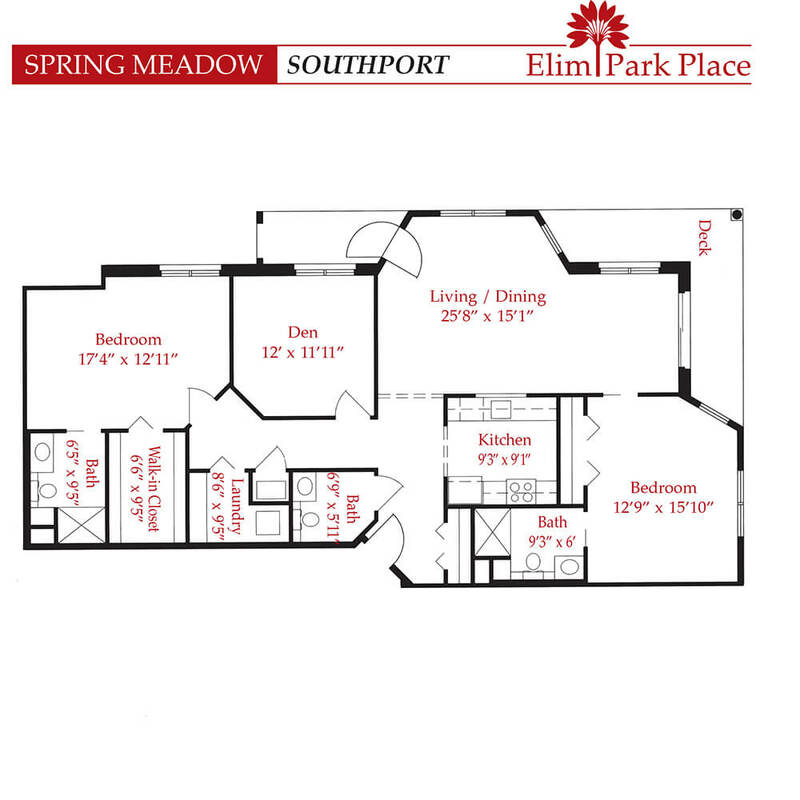 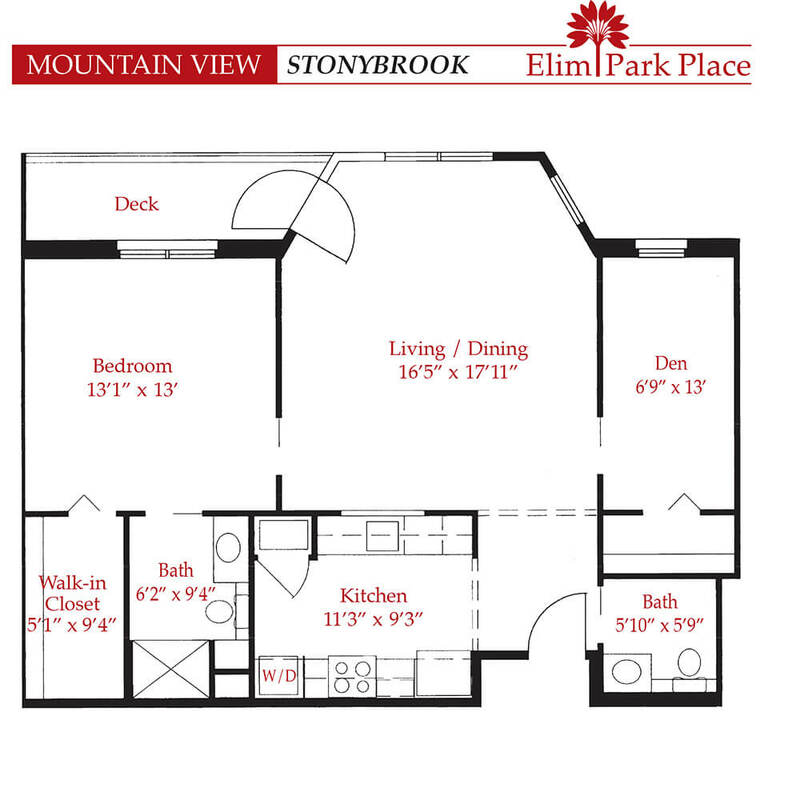 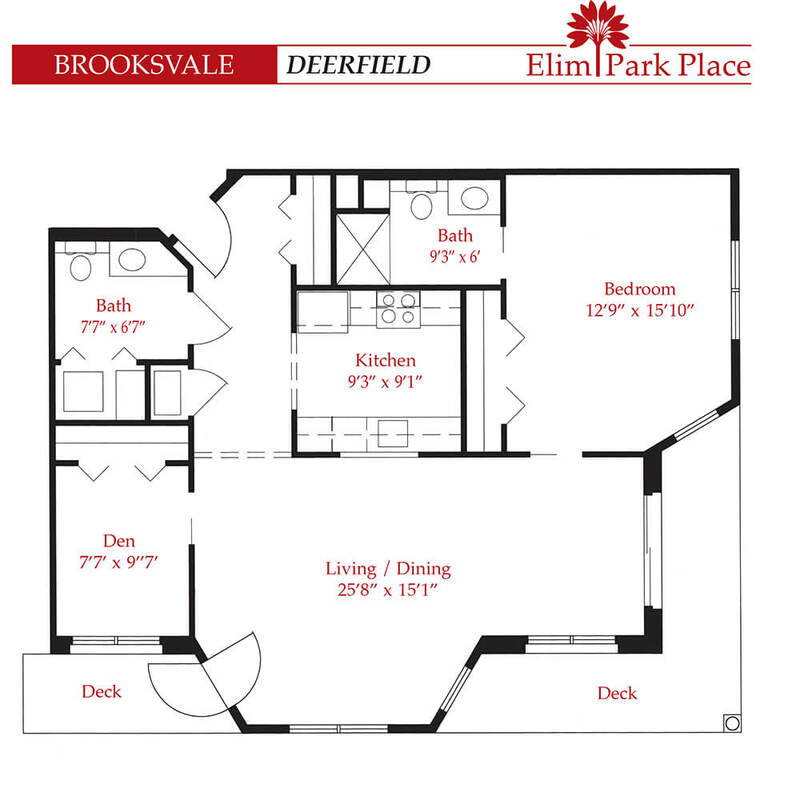 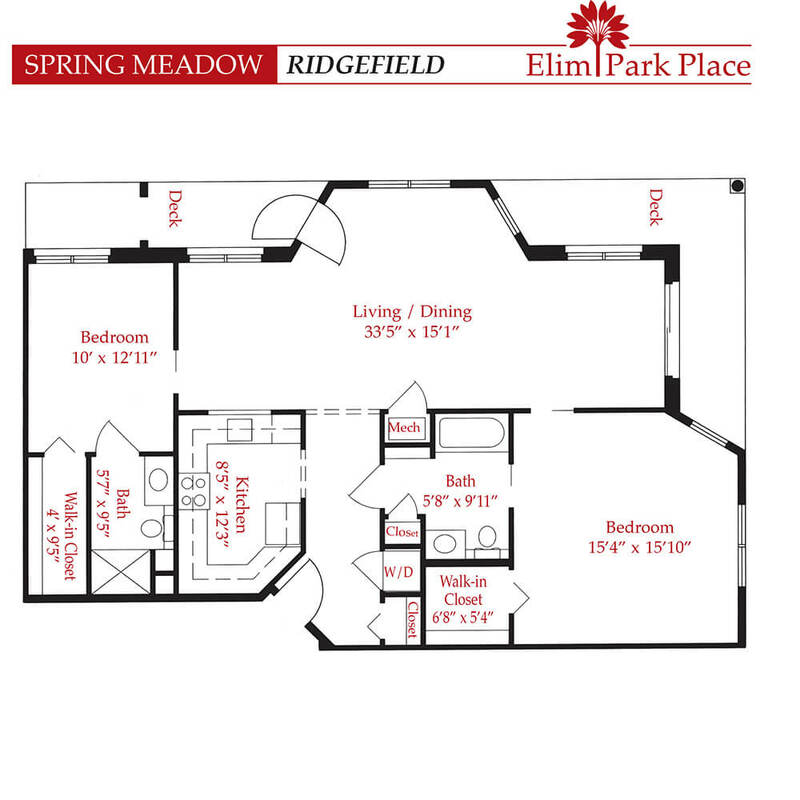 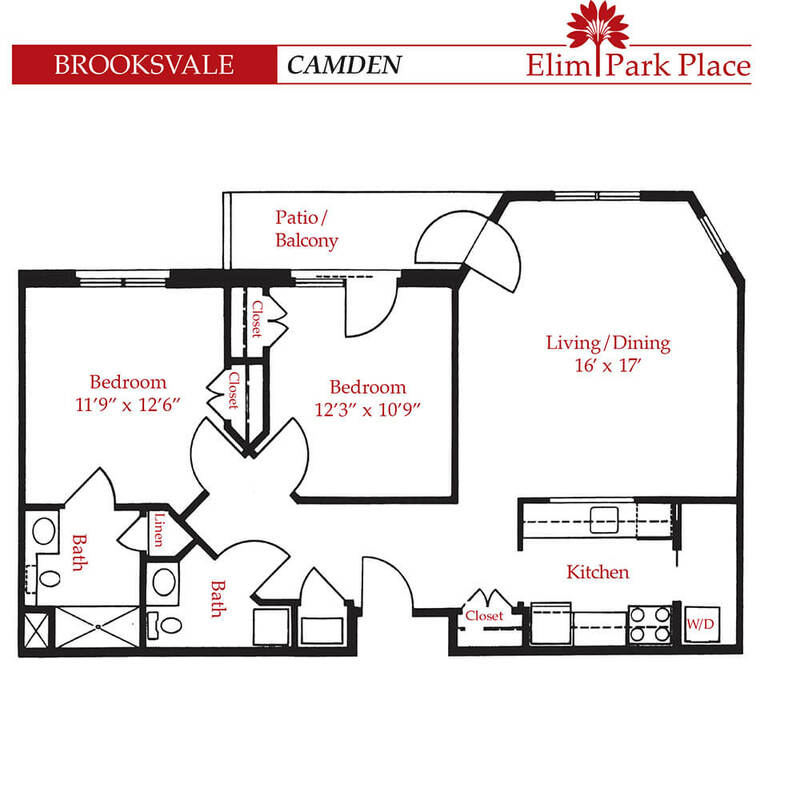 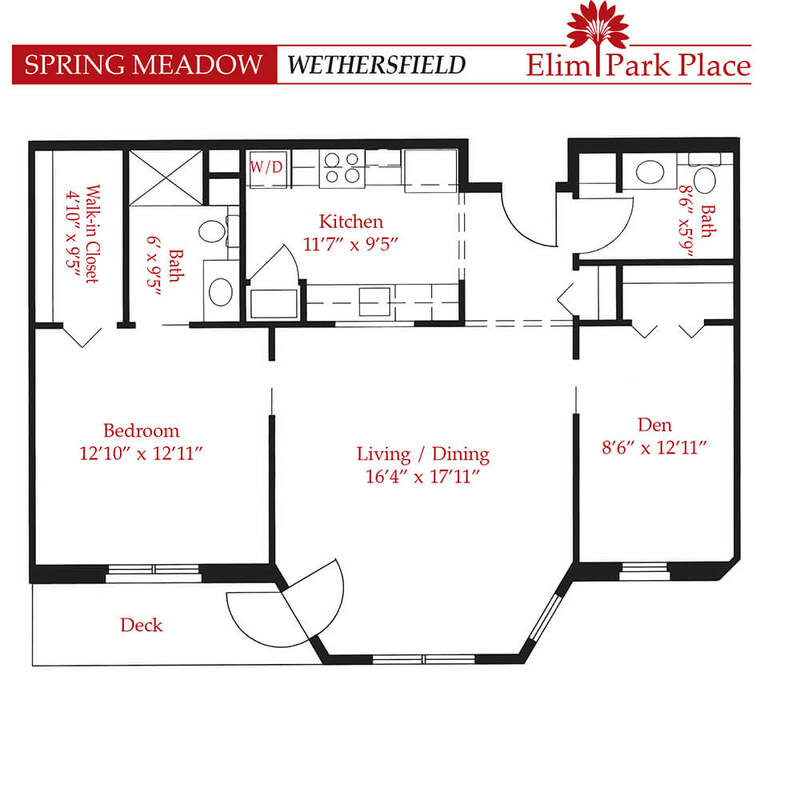 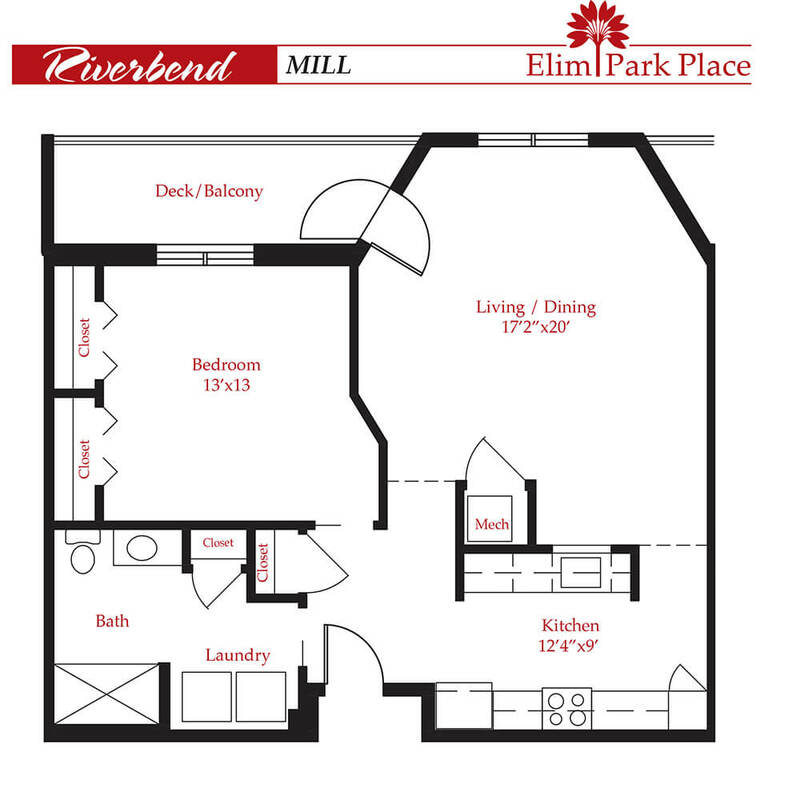 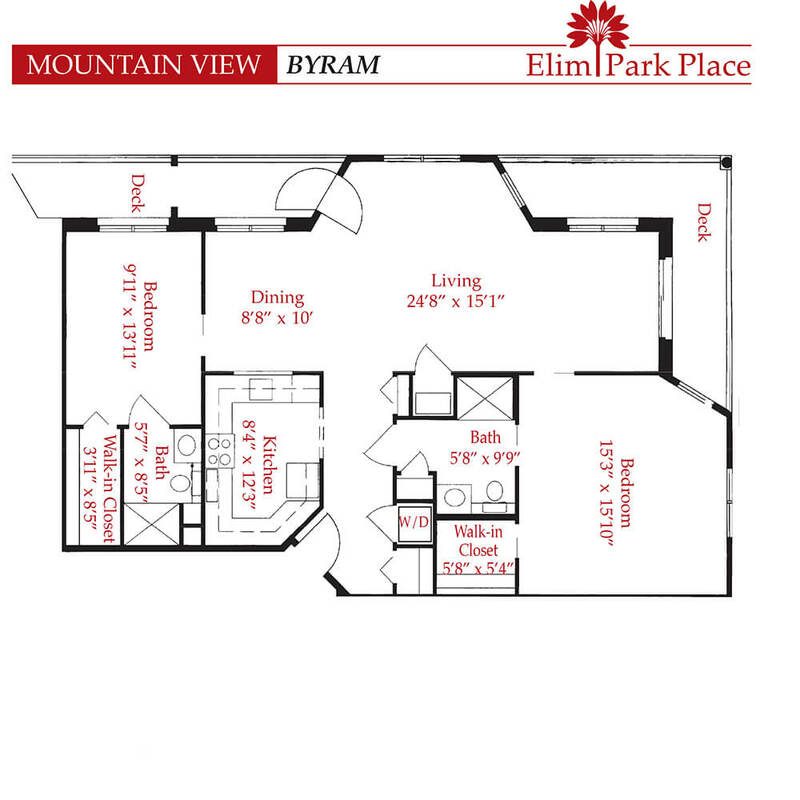 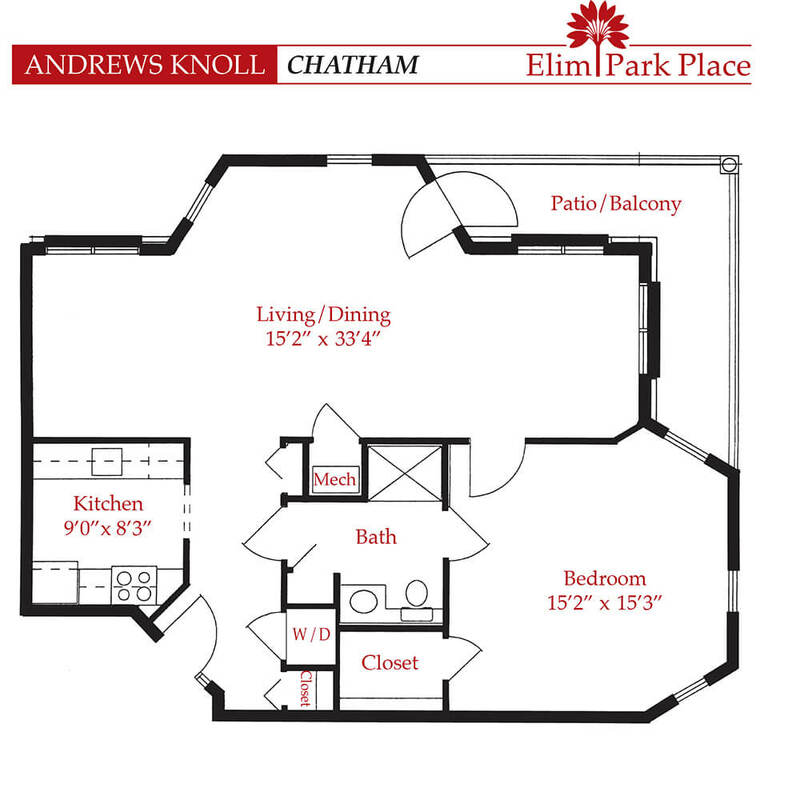 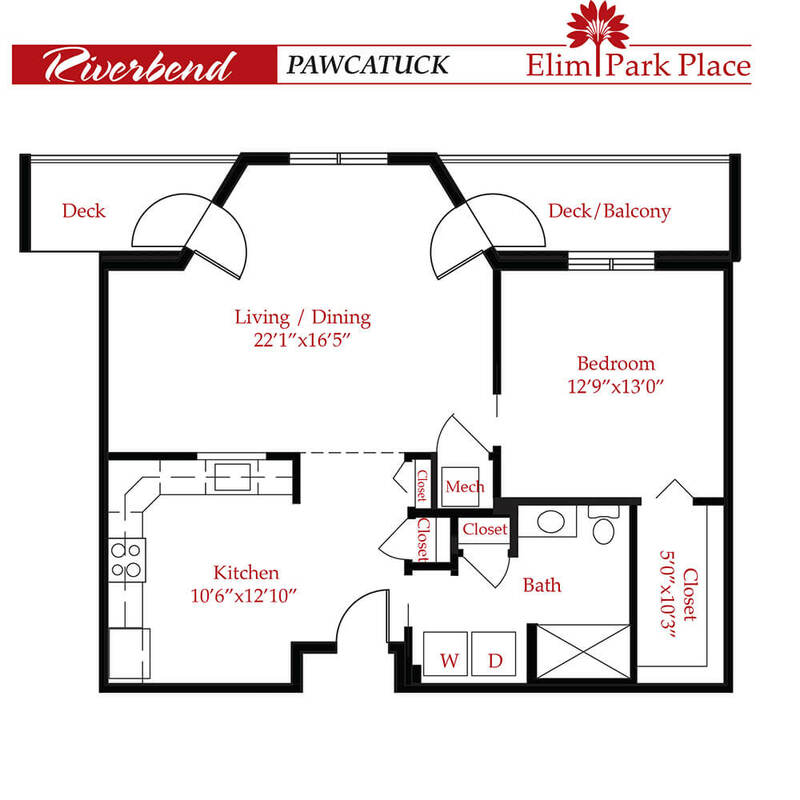 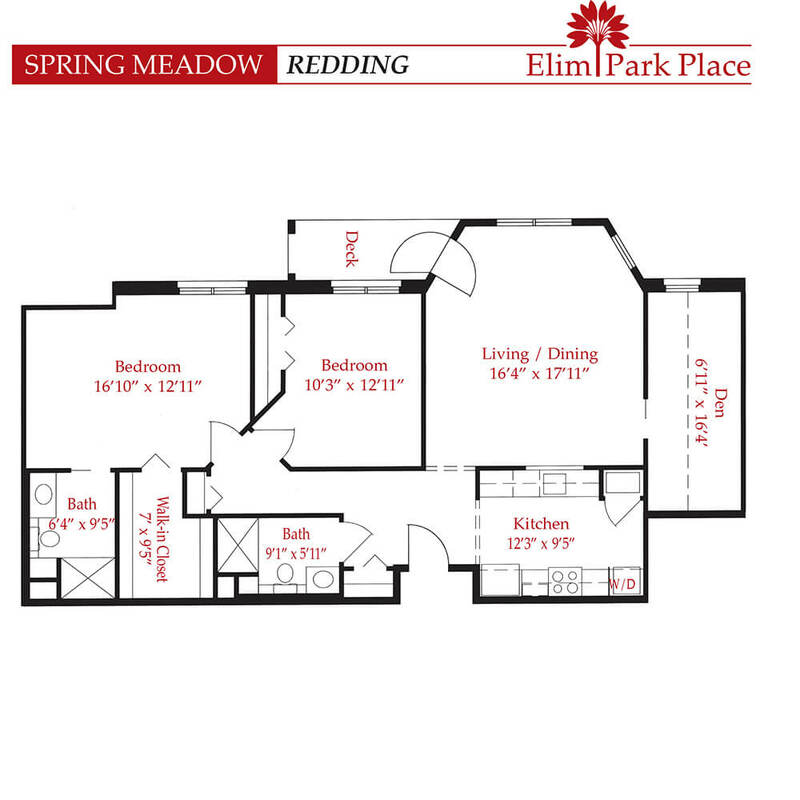 Within the Elim Park Place Campus, there are seven independent living neighborhoods: Andrews Knoll, Brooksvale, Mallard Mill, Mountain View, Spring Meadow, Village Green, and our newest neighborhood, Riverbend. 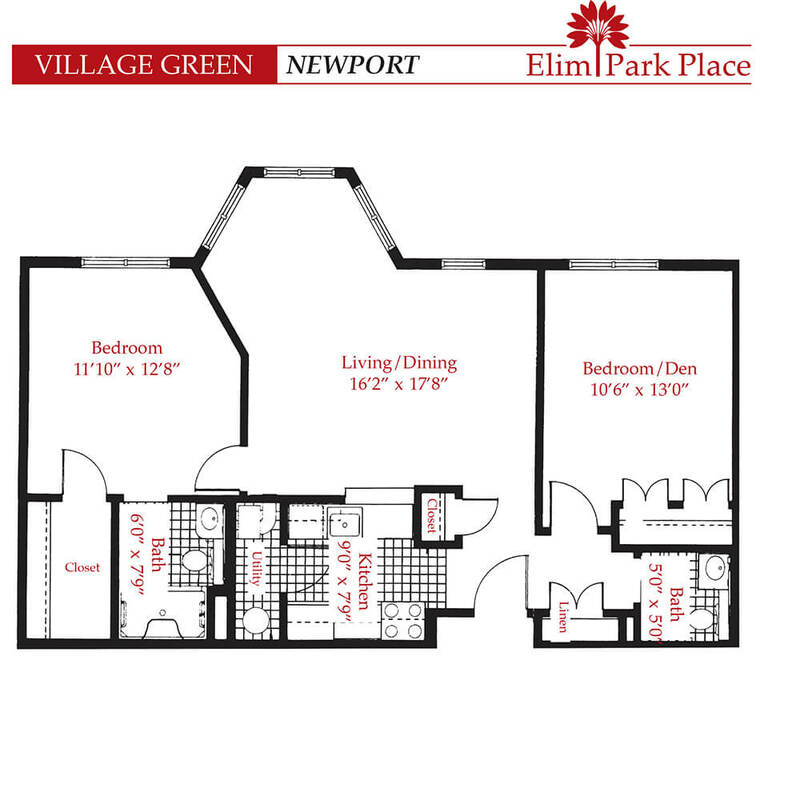 Each of our neighborhoods offers different floor plans to accommodate a wide range of taste and budget. 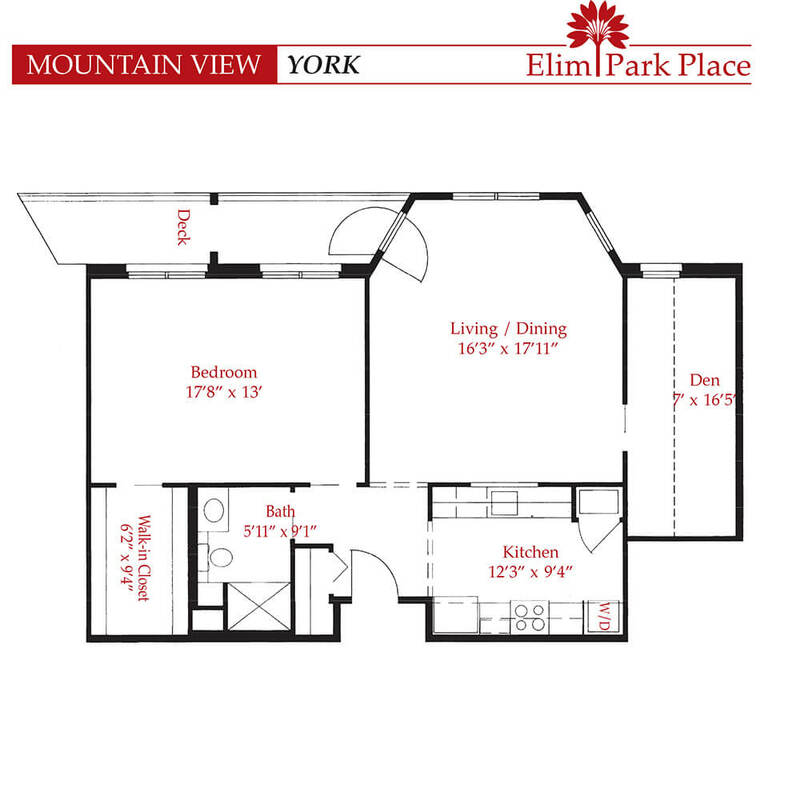 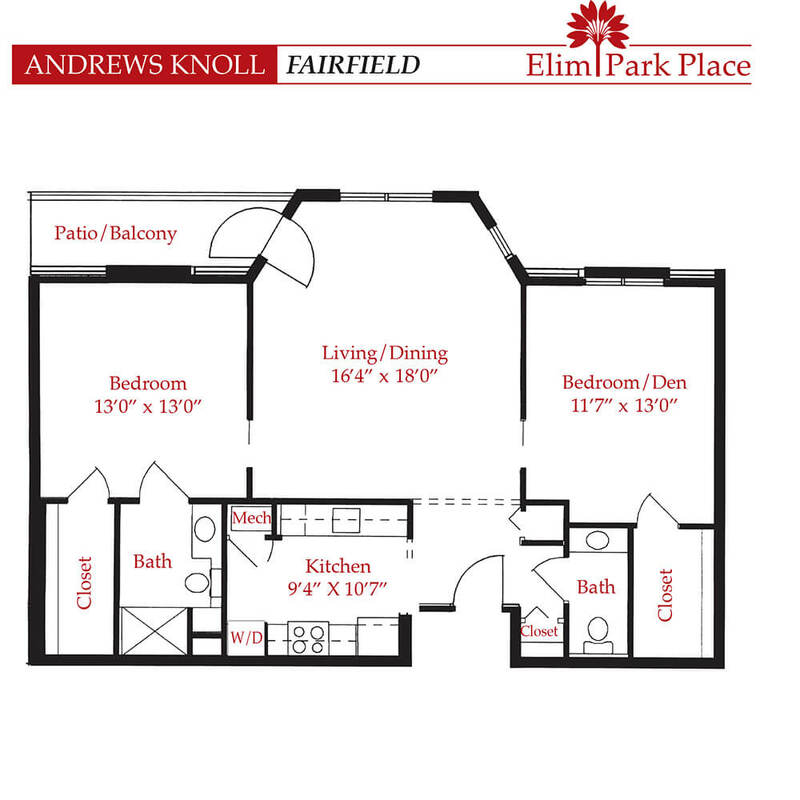 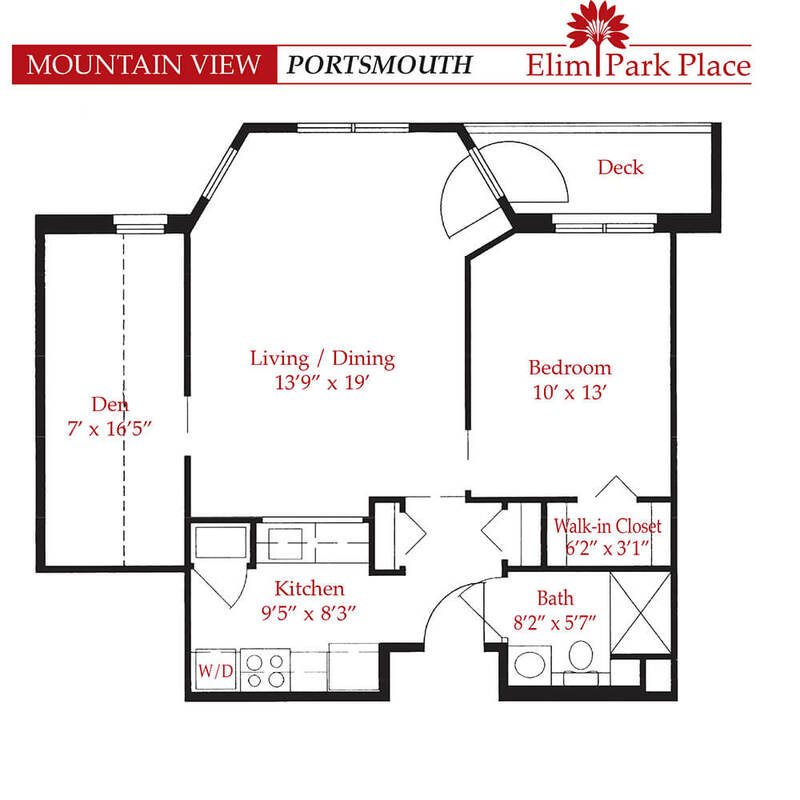 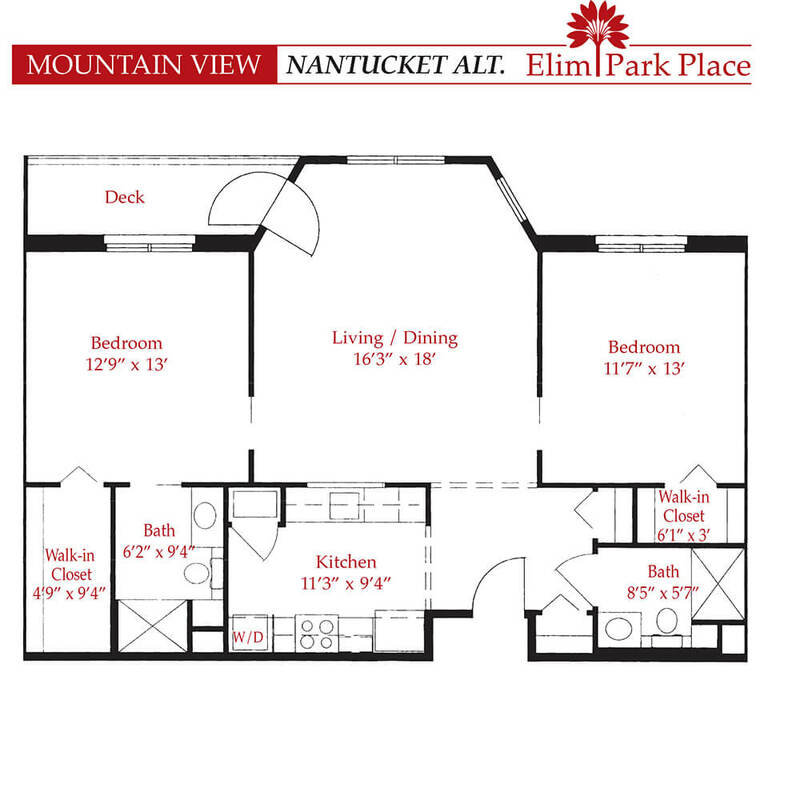 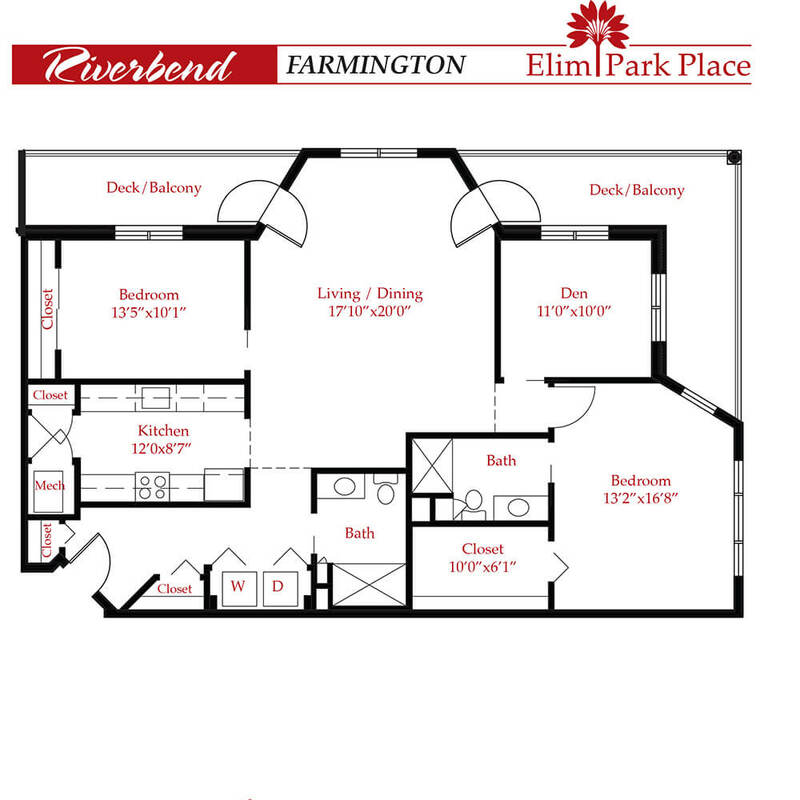 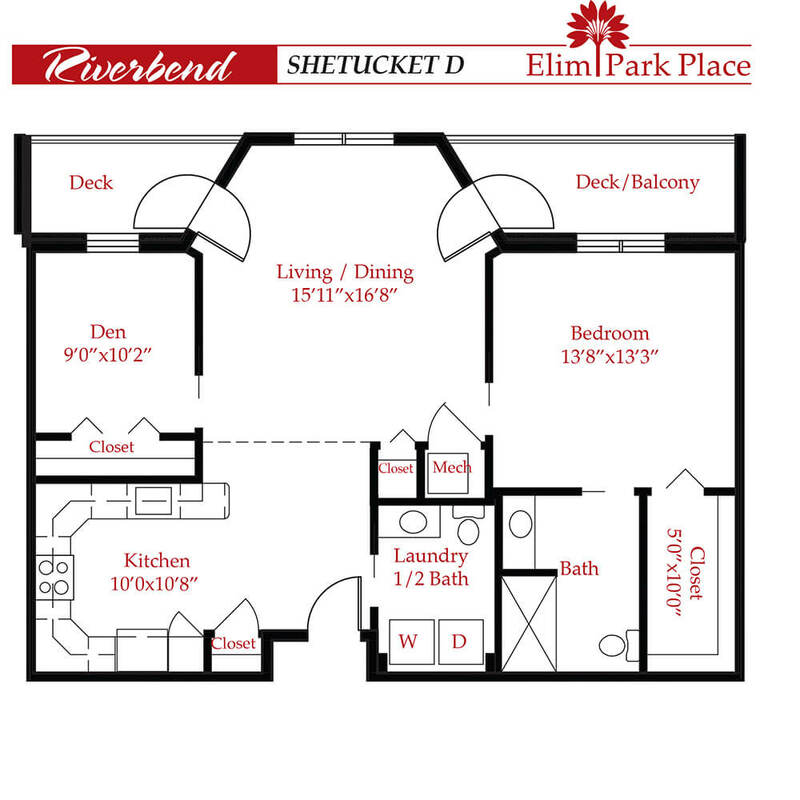 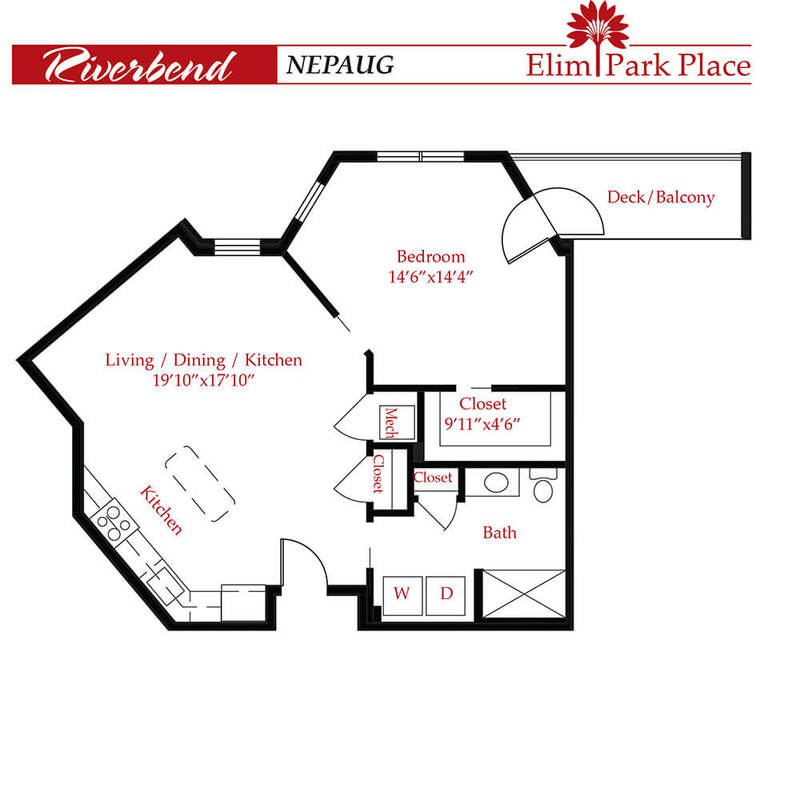 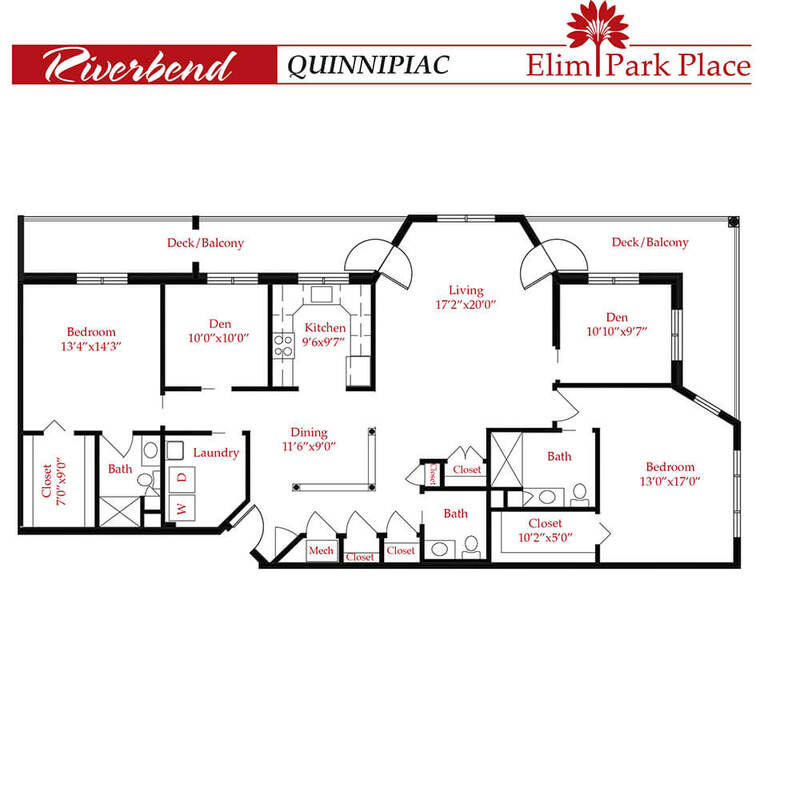 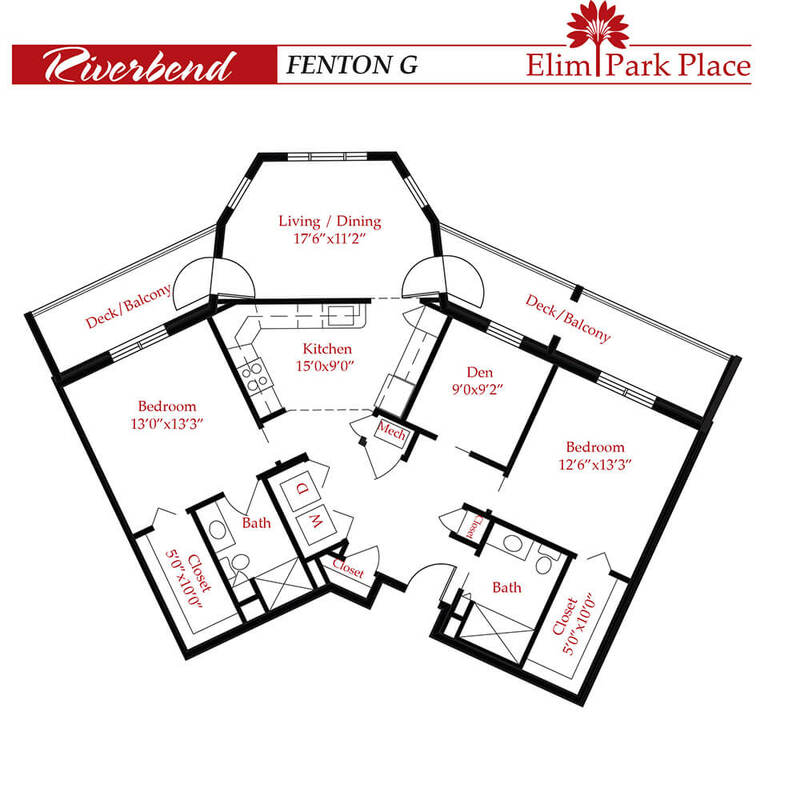 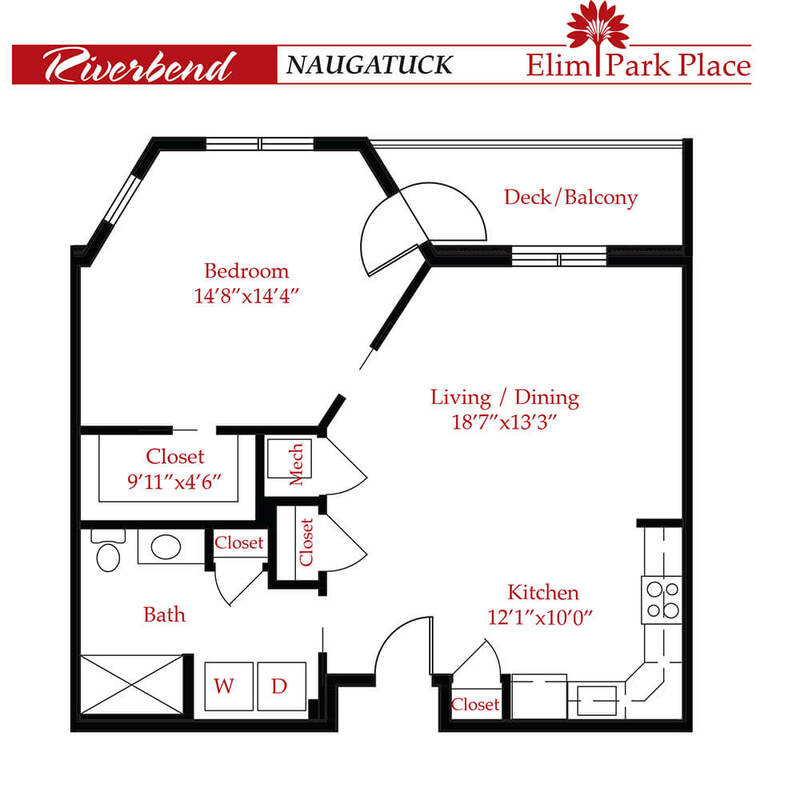 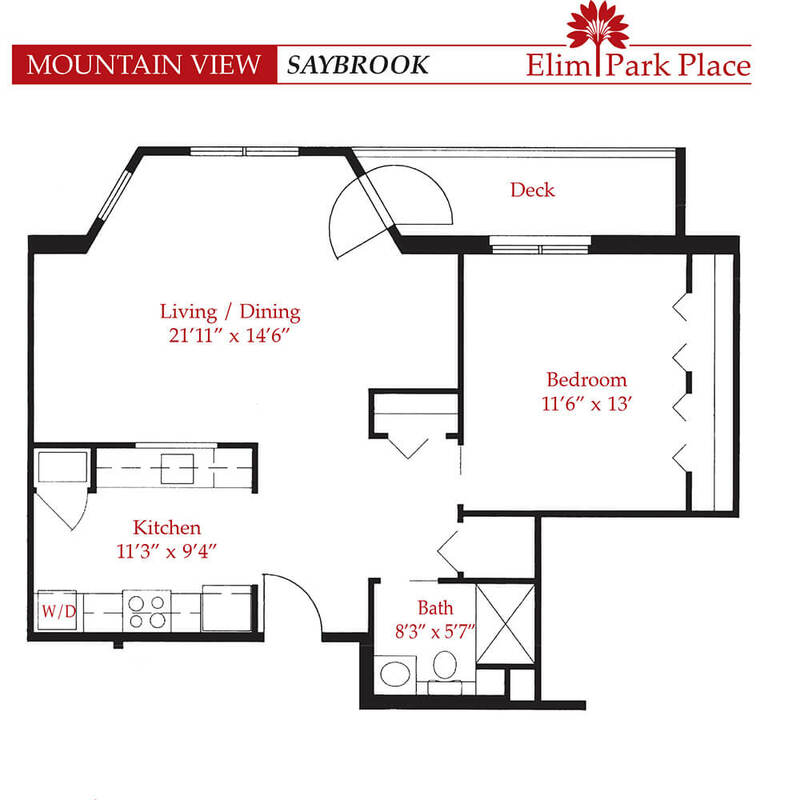 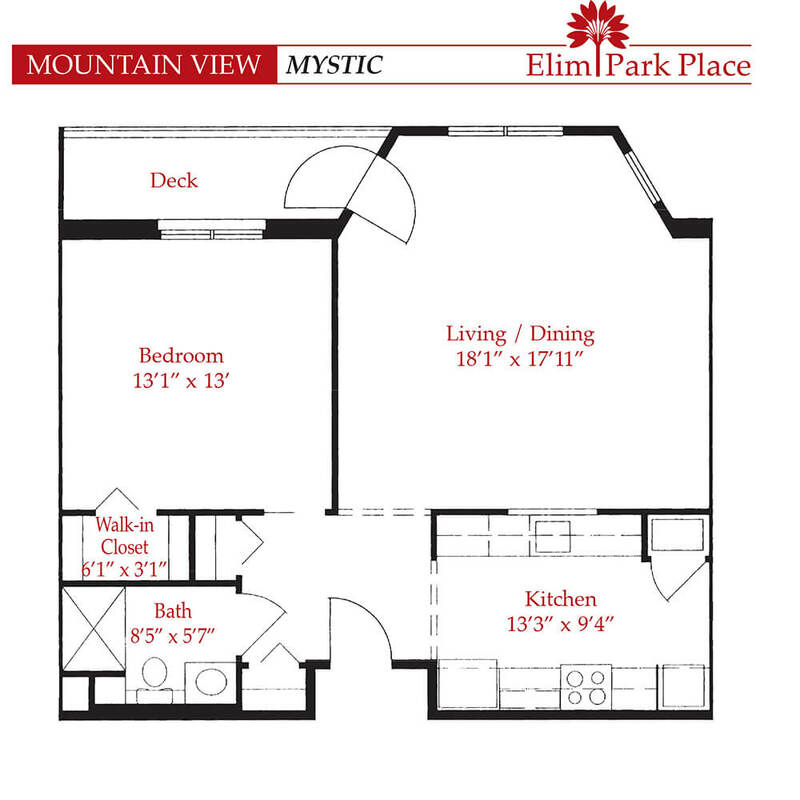 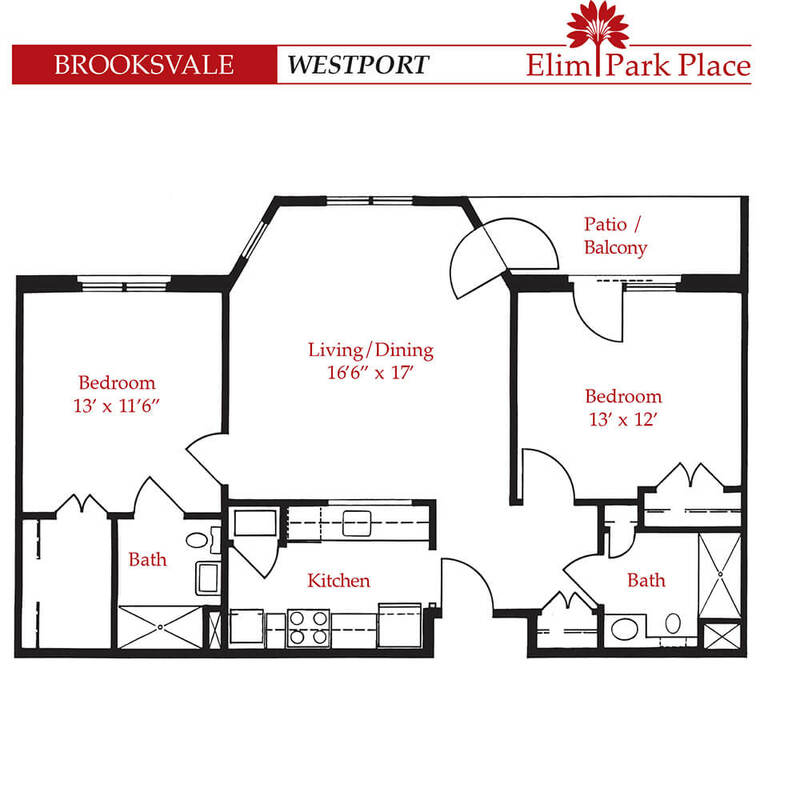 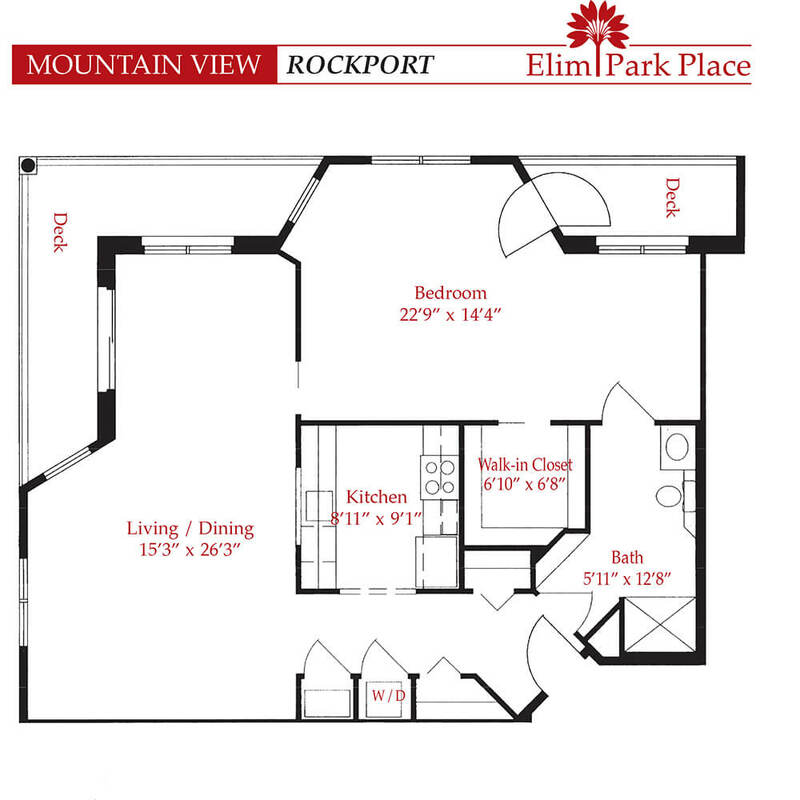 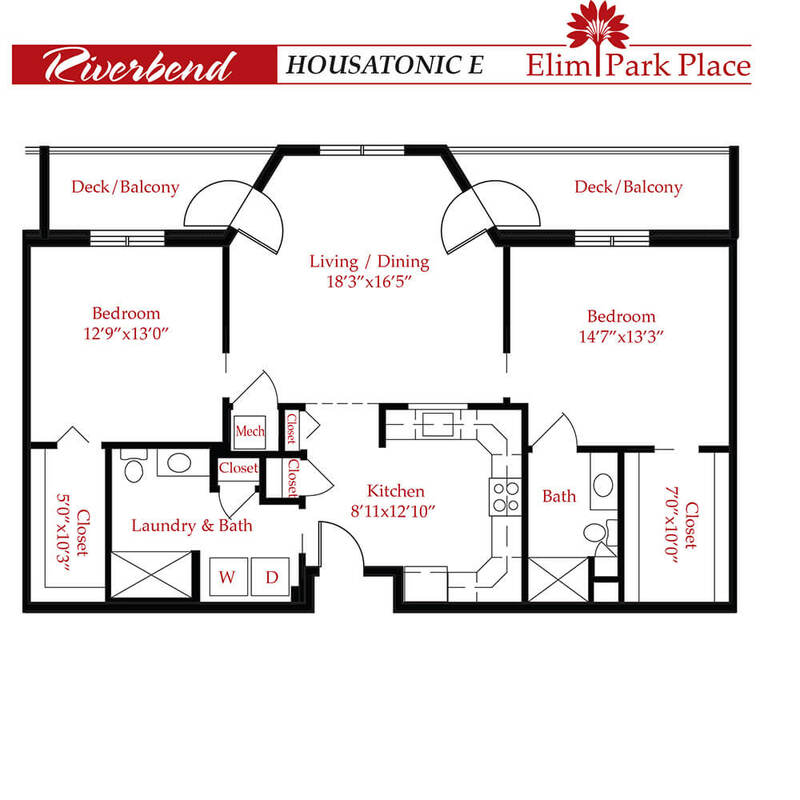 Click on any of the floor plans below the map to view them enlarged, or click Download PDF to download and save a PDF of the floorplan. 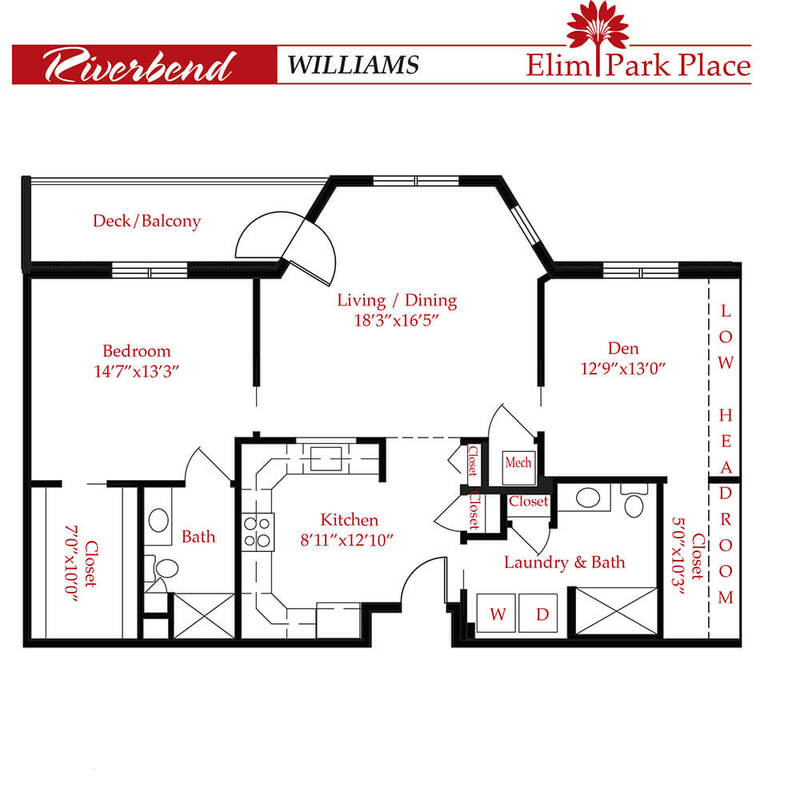 Click on a thumbnail to view the larger image, or click on “Download PDF” to download and print the plans.